The Amber Alert has been cancelled. Demi Grant has been located safe in St. Louis City along with the suspect's vehicle. The suspect, Brian Grant, is still at large. Clayton, Mo. - Police are searching for 23-year-old Brian Grant, brown eyes, 5'10" and weighting 150 lbs after forcibly taking 10-month-old. The child was last seen at VANITY FAIR RD CLAYTON, MO and is believed to be in danger. Pictured is 36-year-old Joshua McFerrin who remains at large. Berger, Mo. - Joshua McFerrin remains at large after the Missouri State High Patrol received a tip that McFerrin was at a residence last night off Diederich Road near Berger, Mo. 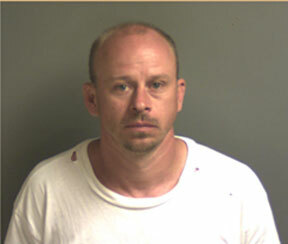 The manhunt for McFerrin began Saturday night after he left Mercy Hospital in Washington, Mo. McFerrin was the driver who caused Saturday evening's deadly car accident, resulting in the death of two people. UPDATE 3:26 p.m.: Luvell Maurice Dukes has been found safe and is with the Bel Nor Police Department. 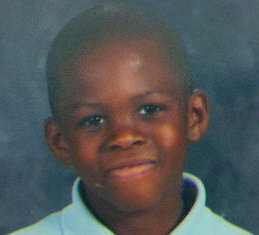 The Bel Nor Police Department has issued an Amber Alert for 8-year-old Luvell Maurice Dukes abducted Thursday, May 30 from his school. 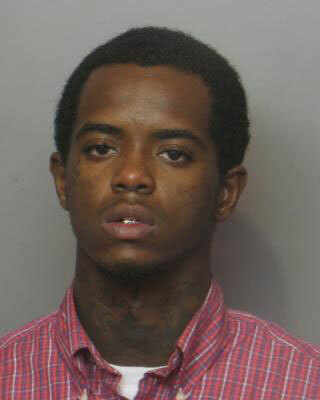 Police said Von Thomas Harrell, 30, is suspected of taking the boy. Quick News Now spoke with Bel Nor Police Chief Scott Ford who stated Harrell has an extensive criminal record. Ford also said Harrell went to the boy's school with a fake birth certificate to pick up the child. New Haven, Mo. 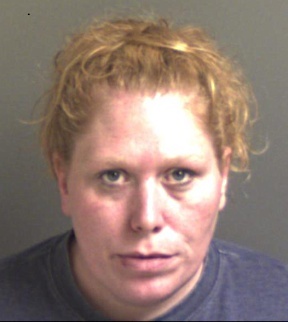 - Melissa Thomas, 32-years-old of New Haven was arrested earlier this month after taking a St. Louis man’s wallet and going on a credit card spending spree. 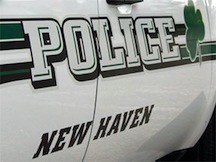 According to Assistant Police Chief Dan Terry the victim returned to New Haven the following day once he noticed numerous charges on his credit card, one being at the BP gas station. While speaking with an employee at the BP, Thomas was spotted pulling into the parking lot. Thomas entered the store and attempted to redeem a BP card in exchange for cash, when she noticed the victim. Thomas ran out of the store and took off in her car. The whole incident began the night before at a local bar. 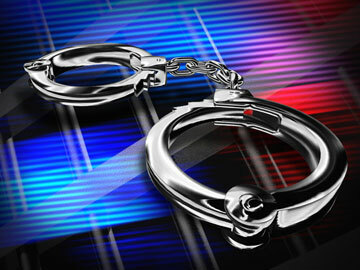 During the recent Youth DWI Enforcement Campaign, the New Haven Police Department made one arrest for an intoxicated driver. Officers made a total of 99 traffic stops and issued the following citations: six speeding tickets, two stop sign violations, one ticket for Careless and Imprudent Driving, and two for Failure to maintain insurance. The photo above was posted on Twitter by Darin Copeland. Below is an aerial map illustrating approximately where the photo was taken in relation to where police finally stopped the vehicle. Eureka Mo. 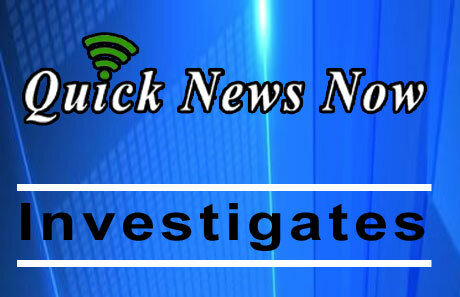 - The Missouri State Highway Patrol along with Franklin County, St. Louis County, and Eureka Police were involved in a high speed pursuit that initiated in Stanton, Mo. before ending in a subdivision in Eureka, Mo. Franklin County Sheriff Gary Toelke confirmed that several shots were fired by law enforcement once the vehicle stopped and the driver was transported from the scene by ambulance. 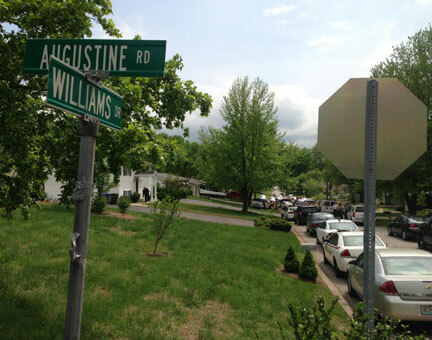 No word on whether or not the suspect sustained injuries or what the reason for him being transported is. Sheriff Toelke spoke with QuickNewsNow earlier this evening about the high speed pursuit his deputies were involved in after the MSHP requested their assistance. Pacific, Mo. - Tuesday morning, Franklin County Deputies took a subject into custody at Nike Elementary School for driving while revoked, after witnesses noticed a “small baggie” fall from the parent’s pocket the previous morning. Nike School is part of the Meramec Valley R-3 School District in Pacific. 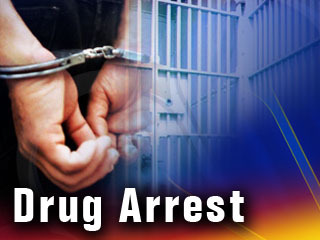 On Monday, April 29, deputies were made aware of a situation at Nike School in Catawissa relating to possible narcotics activity. St. Clair, Mo. – Late Monday morning 36-year-old David Utz from Washington, Mo. was taken into custody after breaking into a vehicle, which led to Franklin County deputies chasing the suspect earlier in the morning around 6:05 a.m. 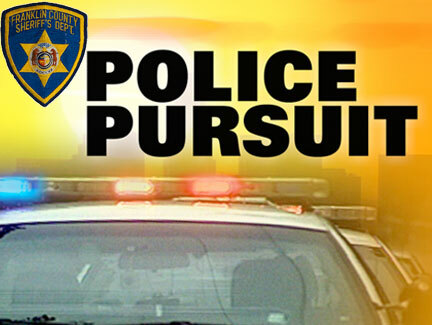 The police chase began after a resident on Elmwood Church Road off of Highway 47, approximately 12 miles south of St. Clair, reported seeing someone tampering with her vehicle. The Sheriff’s department has not received any reports of broken outdoor enclosures or cut fences as the Vet Clinic’s Facebook post suggests. “In no way are we discrediting what was posted on Facebook. We simply have not received any reports confirming their post” Sheriff Toelke added.